Symbiosis School of Sports Sciences, Pune invites applications from aspirants to apply for its full time Master of Business Administration (MBA) programme offered in Sports Management for the academic session 2017. The duration of the course will be of two years. Aspirants applying for this programme must be graduates from any statutory university, with a minimum of 50 per cent marks (45 per cent for SC/ ST), at graduation level. Those appearing for final year examinations are also eligible to apply, but their admission will be subject to obtaining a minimum of 50 per cent marks (45 per cent for SC/ ST) at the qualifying examination. Aspirants will be selected on the basis of their SNAP scores. They will then be called for group exercise (GE), personal interview (PI) and written ability test (WAT) at SSSS, Pune. Aspirants wish to apply at the official website: www.ssss.edu.in . The last date to make payment registration for SSSS is December 17. SNAP will be conducted on December 18. SNAP test result will be declared on January 9, 2017. Group exercise and personal interaction at SSSS Pune will be conducted from February 15 to 19, 2017. 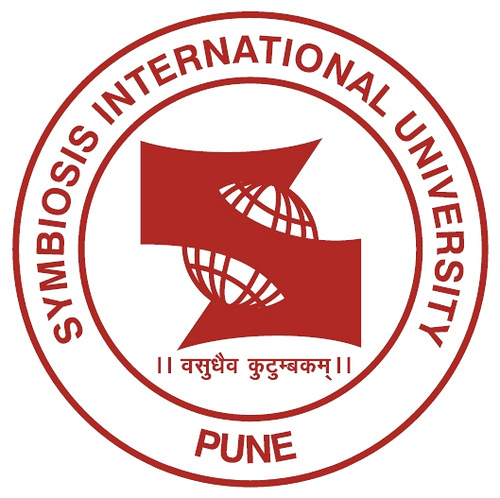 Symbiosis International University (SIU) is a private coeducational, multi-institutional university located in Pune, Maharashtra, India. It has been given official recognition by the UGC and the AICTE. The National Assessment and Accreditation Council has conferred an 'A' grade to the university.